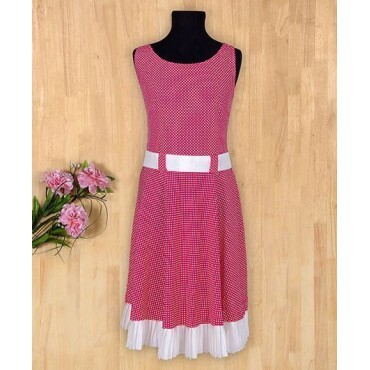 Style up your girls wardrobe with Lovely elegant dress.Get her a chance to stand boldly in grace and.. 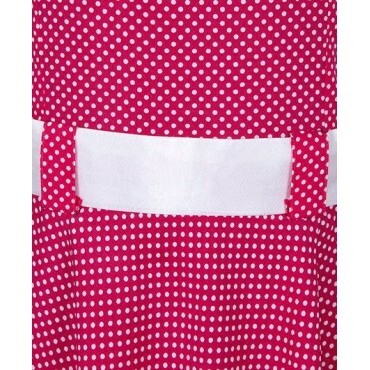 Style up your girls wardrobe with Smart stylish dress in floral print with plain fusings. Colour:Yel.. 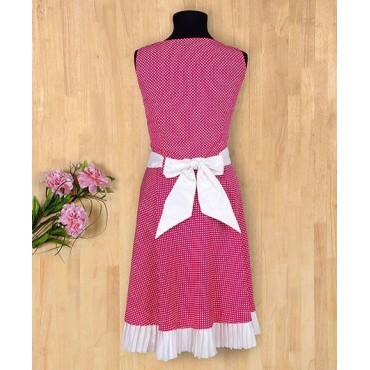 Style up your girls wardrobe with Lovely dress.A net yolk with crinkled tissue bottom makes this the.. Style up your girls wardrobe with Yellow yoke with fuschia sunflower printed flair. Colour: yellow p.. 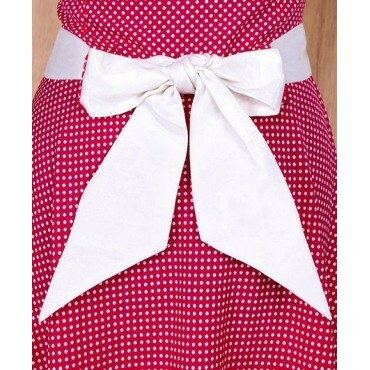 Style up your girls wardrobe with Lovely casual dress.Get her a chance to stand boldly in grace in smart stylish dress in polka dots.Colour:Dark Pink.Material:Camille Cotton,Bow back tie ,Comfortable to wear,Sleeveless dress.Wash care instructions:Hand wash.Do not bleach Disclaimer:Product color may slightly vary due to photographic lighting sources or your monitor settings.